We have taken an opportunity to introduce our dealership to the finest of the equestrian community and its sponsors while contributing to the great cause. 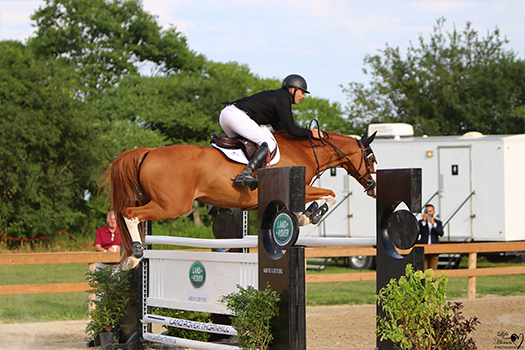 “Show Jump for Heart” was a two day event involving a show jump grand prix on the first day and the hunter derby competition on the second. 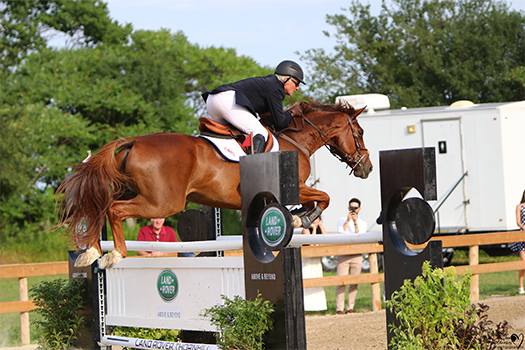 The event gathered some of the best show jumping Olympians that were happy to contribute back to the community. Heart disease is not only a wide spread problem but it has personally touched some of the participating jumpers and organizers who dedicated their time and resources to support this event and show the community their compassion. We were proud to have sponsored such a beautiful event and introduce ourselves and relate to the large community. 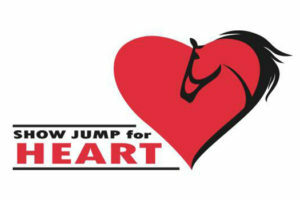 Show Jump for Heart was a charity fundraiser benefiting Heart and Stroke/ Southlake Regional Health Centre (cardiac centre). 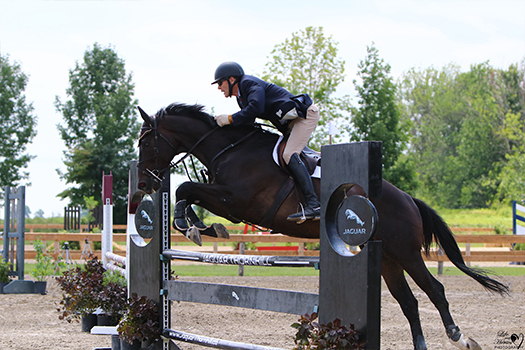 It took place at Ten Sixty Stables in Uxbridge, Ontario, on July 21st and 22nd, 2018.